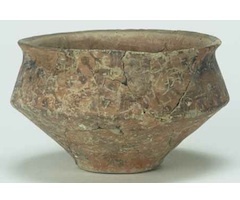 an early Pottery Neolithic site in Fars Province, southwest Iran. Located approximately 11 km southeast of Persepolis, this eponymous site for the Mushki culture forms a small and low mound. 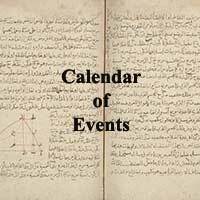 The most recent fascicle of the print version of the Encyclopaedia Iranica was published in October of 2018. This installment, Fascicle 4 of Volume XVI, of the EIr continues the development of letter “K” topics. 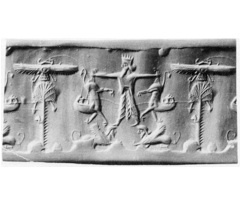 The fascicle completes coverage of titles starting with Keš- and proceeds to titles beginning with Kha-. For ordering information, please contact Brill Publishers. For a list of the Fascicle XVI/4 entry titles and authors, select the button below. 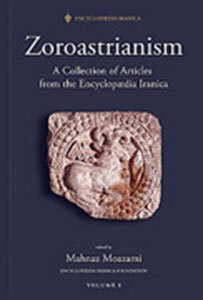 Zoroastrian theology, cosmology and cosmogony, history of the faith, its rituals and ceremonies, Avestan and Middle Persian texts, festivals such as Nowruz, Mehregan, and Sada, and a host of other topics, hitherto dispersed amidst other entries in their alphabetical sequence in the Encyclopædia Iranica, are gathered together here in a 2-volume set. The naming ceremony of the Center for Iranian Studies in honor of Professor Yarshater, who passed away in September at age 98, was held on October 25, 2018 at the Faculty House of Columbia University. The gift from the Persian Heritage Foundation will enable the Yarshater Center to significantly advance the field of Iranian Studies through scholarly publications, including the Encyclopædia Iranica.